Get started with Game Development! Isn't gaming awesome! Why not learn to build your own? Learn the fundamentals of how to create a game from scratch with Project Based Learning. Learn from instructors with over 20 years of combined experience in game design, project management, game development, and game art. We will use Unity as the game engine. Note: All students must bring their own laptops. Please make sure the laptops meet or exceed the requirements for this game engine. 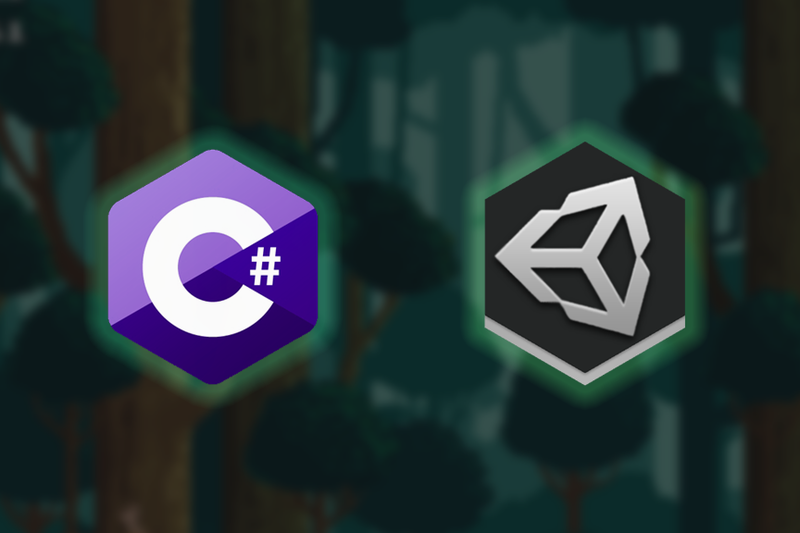 Students will be learning about Unity’s interface, and improving their skills with game programming. 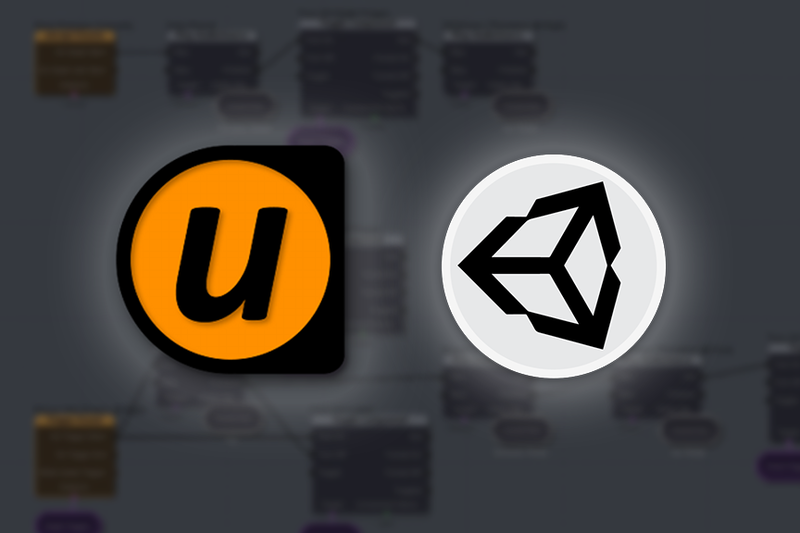 Students will be learning about Unity’s interface, and game logic with visual scripting. 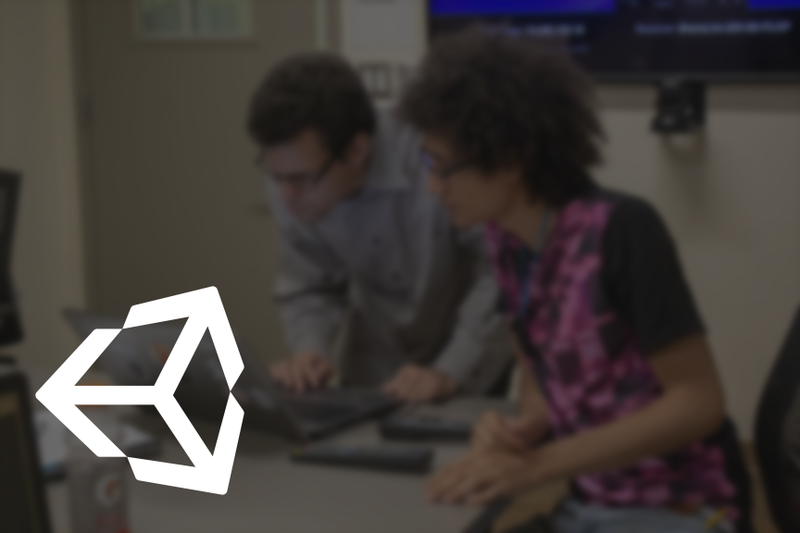 Students will receive one-on-one training in the basics of Unity and personal projects. Course Overview: In this course we will be building games from start to finish. Students will be learning about Unity’s interface, and improving their programming skills with game programming. By the end of this course students will start on their own projects. Course Overview: In this course we will be building games from start to finish. Students will be learning about Unity’s interface, and game logic with visual scripting. By the end of this course students will start on their own projects.